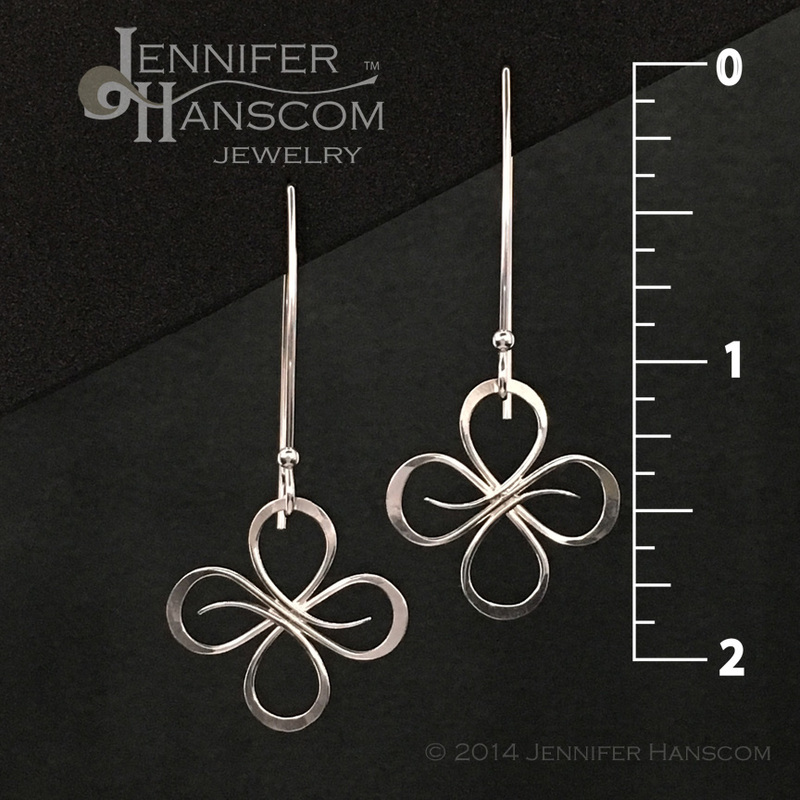 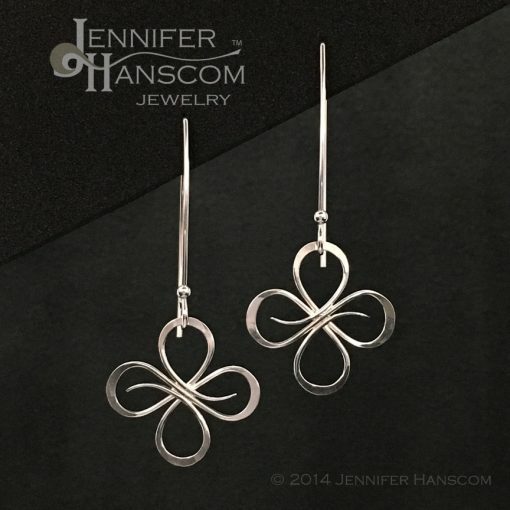 Simple and refined, let these quad-flourish link earrings inspire you to infuse your everyday tasks with flair. As part of our Flourish Collection, they embody the intention to excel in all of your aspirations. 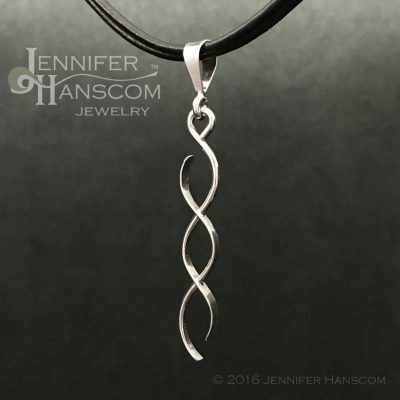 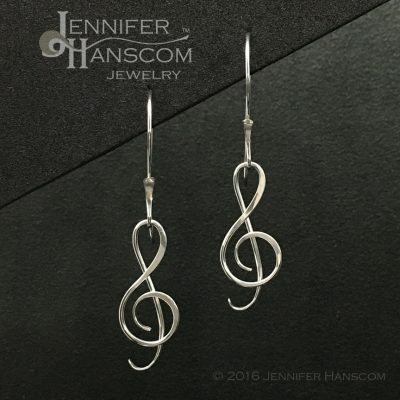 Square ear wires provide a sleek line that plunges the flowing, Celtic-inspired, hand-formed links below the jaw line. An oblong, round, or oval-shaped face benefits from this style. When you receive your earrings, place the intention card in a strategic location, so you’ll be sure to observe all that flourishes around you, and strive to live in the moment. 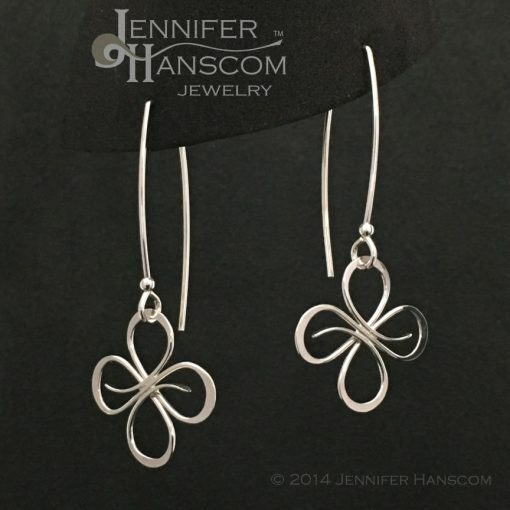 When you aren’t wearing them, store your new earrings in the seal-able bag with the black anti-tarnish tab to help reduce tarnishing.